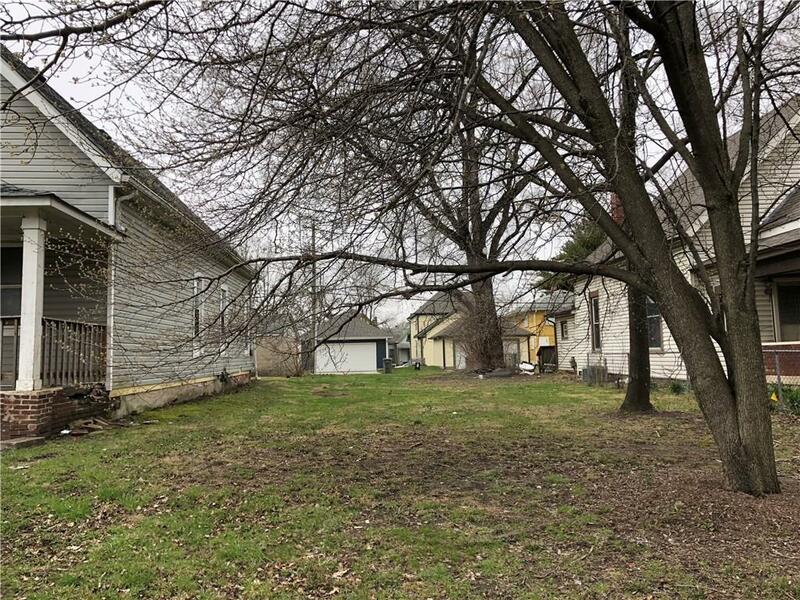 Here is your opportunity to develop an incredible property in the desired St Clair Place neighborhood. A short walk or bike ride to restaurants, distilleries, shops and bars; with Mass. Ave, and the Monon and Cultural Trails less than 1.5 miles away. 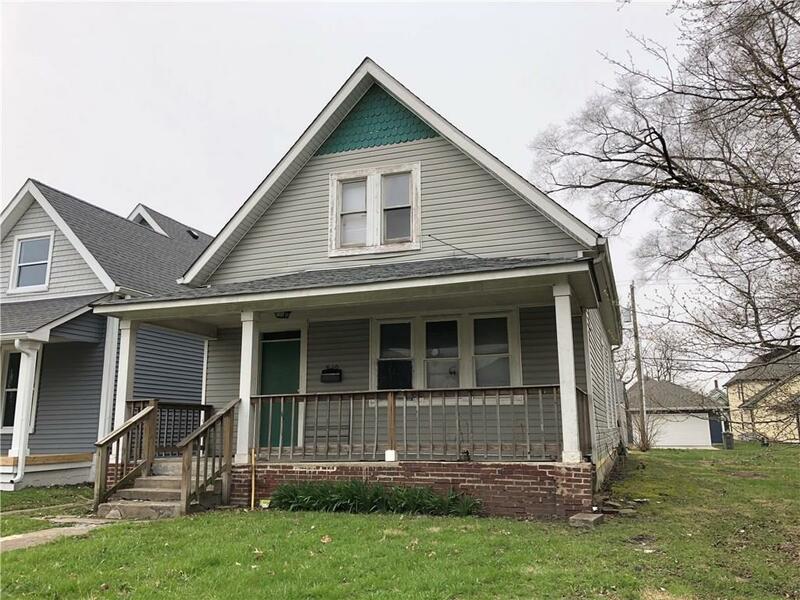 This home will require a complete renovation. Listing provided courtesy of Pearl Street Realty Group. © 2019 Metropolitan Indianapolis Board of REALTORS®. Information Deemed Reliable But Not Guaranteed.